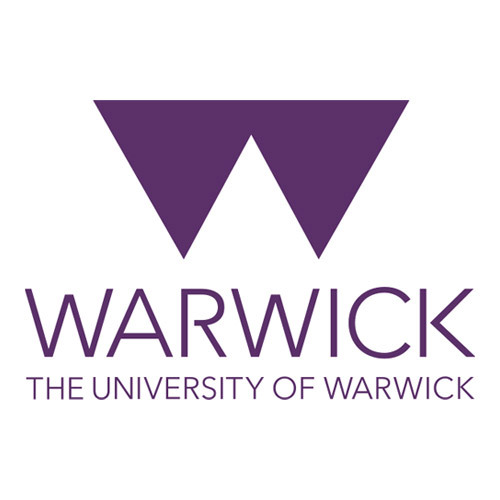 Founded in 1965, the University of Warwick is a public research university on the outskirts of Coventry, England. Warwick offers a range of study options, including opportunities abroad, the Warwick International Foundation Programme, Summer School and English Language courses. The candidate must have at least 3 years of professional/ teaching experience. Candidates can apply for the scholarship if they meet the entire eligibility criteria. They must attach the supporting documents. To apply for the scholarship, the applicant must submit the supporting documents to [email protected]. Two worldwide bursaries will cover 50% of the current tuition fee.